Scott is in Brunswick, GA, this week leading worship for a revival there. He left yesterday before I got back from the (in)RL conference in Nashville. 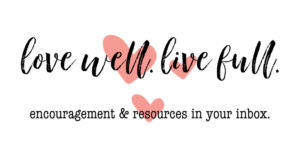 And I’ll leave for Raising Generations Today THRIVE conference on Wednesday before he returns on Thursday. We’re on our fourth day apart and I’m already feeling the weight of the distance. Yesterday (Sunday) he had to go to urgent care for kidney stones. He was in a great deal of pain and I felt far, far away. 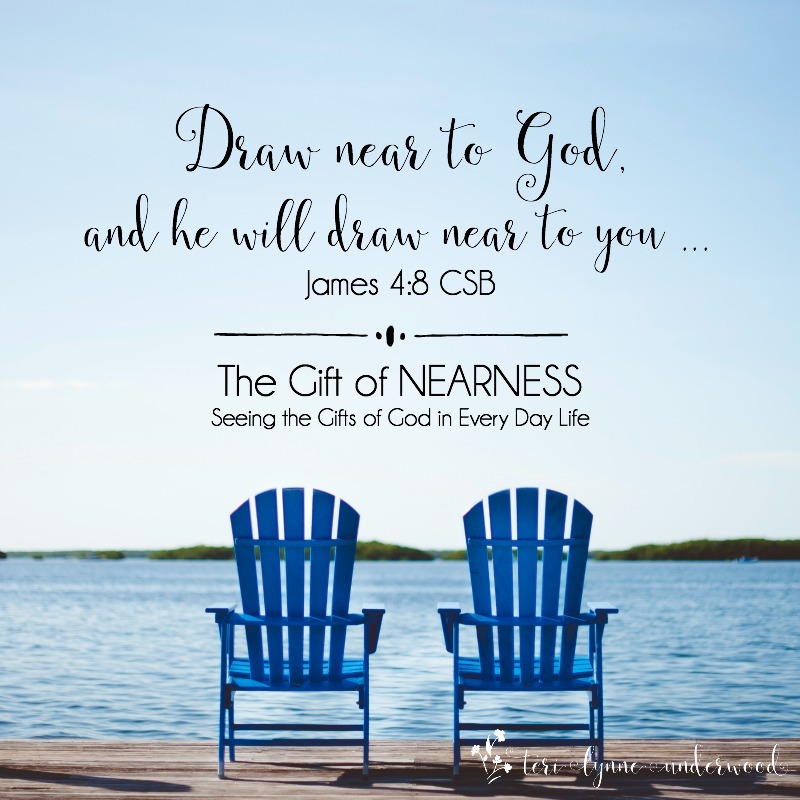 There is a gift in nearness, isn’t there? When Scott told me he was going to urgent care, I asked him (of course) who was going with him. Knowing he was in such pain, I didn’t want him to be by himself. He said he was going alone. I didn’t argue but I did call a friend there to go be with him. Because, even if he didn’t want to admit it, having someone else near when we’re in pain is important and reassuring. As comforting as it is to have a friend near when we’re hurting, the gift of God’s nearness to us is even more precious. I love the promise that when we draw near to Him, He will draw near to us. But, James doesn’t just end there. 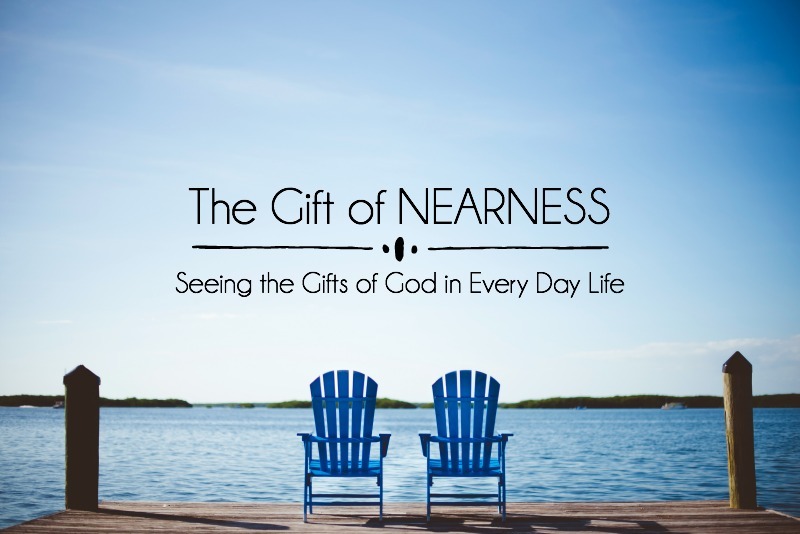 He offers us two truths about this gift of nearness with the Lord. First, nearness to God inspires confession. As we draw close to God, His holiness prompts us to recognize our own sinfulness. Confession is simply agreeing with God that what He says is sin, really is sin. And while the definition is simple, the practice isn’t always so easy for us to embrace. We were made for relationship with Him and confession is a key factor in keeping maintaining the nearness we were made to know. Second, nearness to God leads to purity. As we confess our sins, we open our hearts to the purity of God. Not only does His holiness inspire our confession, it leads us to pursuing holiness as well. Peter wrote, “But as the one who called you is holy, you also are to be holy in all your conduct; for it is written, Be holy, because I am holy” (1 Peter 1:15-16). As as we pursue Him, we find our hearts and minds focused on Him alone. 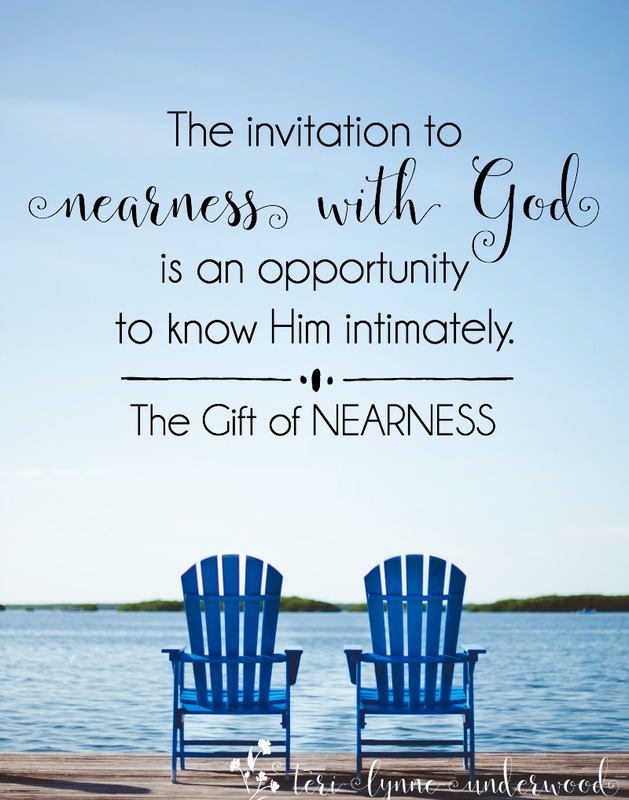 The invitation to nearness with God is an opportunity to know Him intimately. Why would we ever choose anything else? Sometimes I think we avoid drawing near to God not because of what we’ll discover about Him — but because we know what we’ll discover about ourselves. See, Scott didn’t really want anyone to see him in a lot of pain. It was uncomfortable to reveal his own vulnerability to someone else. That’s sort of how we can be about nearness to the Lord, right? Even though we know He already knows everything, the vulnerability of opening ourselves up to Him willingly can be frightening. Today, will you make space to draw near to God, knowing you’ll be exposed, but trusting His love for you is greater than your fear of vulnerability? Lord, we know we were made for intimacy with you. But it’s scary. And we know when we open ourselves up, all that stuff we try to hide finds its way to the light of your presence. Will you give us courage to draw near? And as we come close, would you convict us and comfort us? May we know the fullness of what it means to be in your presence, to know your nearness. In Jesus’ name, Amen. One of my favorite ways to draw near to the Lord is through nature. Sunrises over mountain tops and sunsets on the beach, powerful spring thunderstorms and gentle fall breezes, the summer sun reflecting off a creek and the winter moon glimmering in the snow. 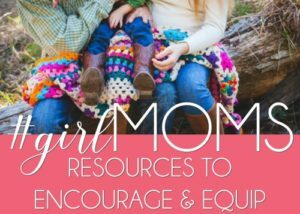 Francine Rivers’ book, EARTH PSALMS, is a weekly devotional full of gorgeous photography, heartfelt devotions, and biblical observations. I love spending time each week reading her words, opening the Word, and seeing God fresh in creation. Scott is feeling much better today and I’m thankful for the medical care and friends available. 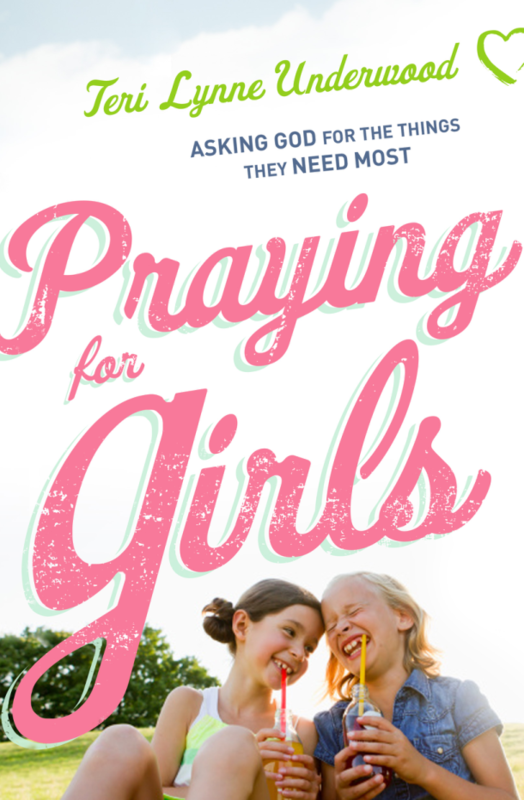 There is a sweetness in being able to call a dear friend to go sit with someone … but there is a far deeper peace and comfort in knowing God is always near to us.